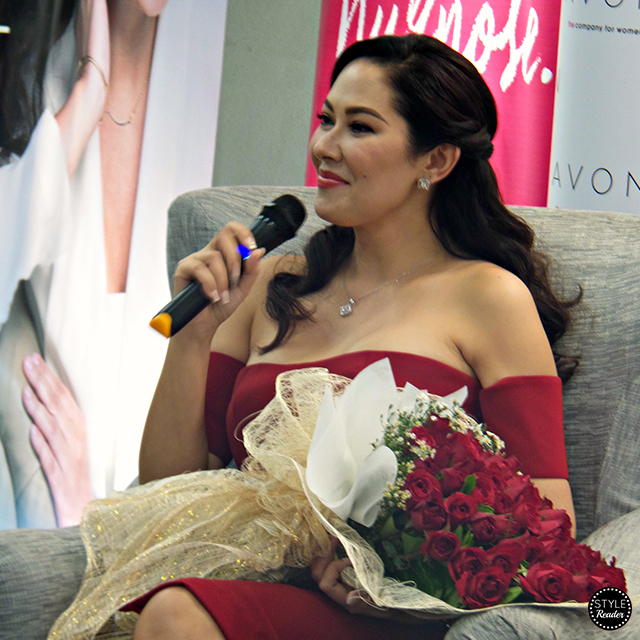 Back with a vengeance, Ruffa Guttierez is again an ambassador for Avon Fashions jewelry line. With beauty queen elegance and radiant sophistication, she is the perfect aspirational match. 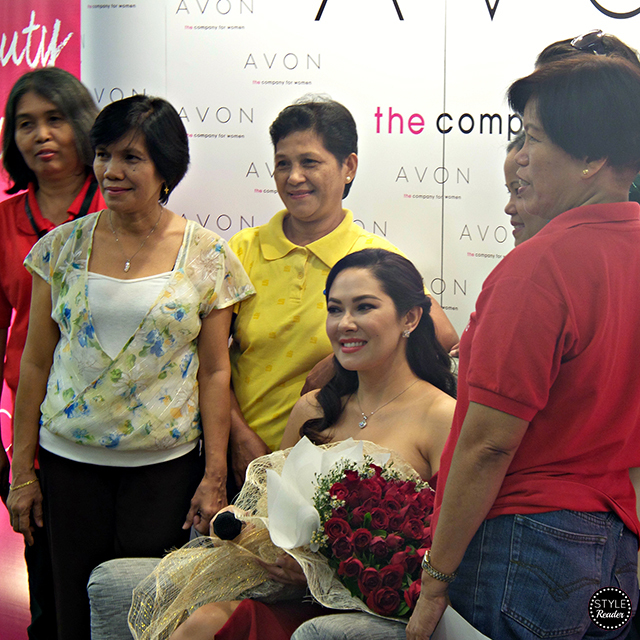 Last August 10, she visited the Taft branch to show appreciation to the members and to showcase her new collection. 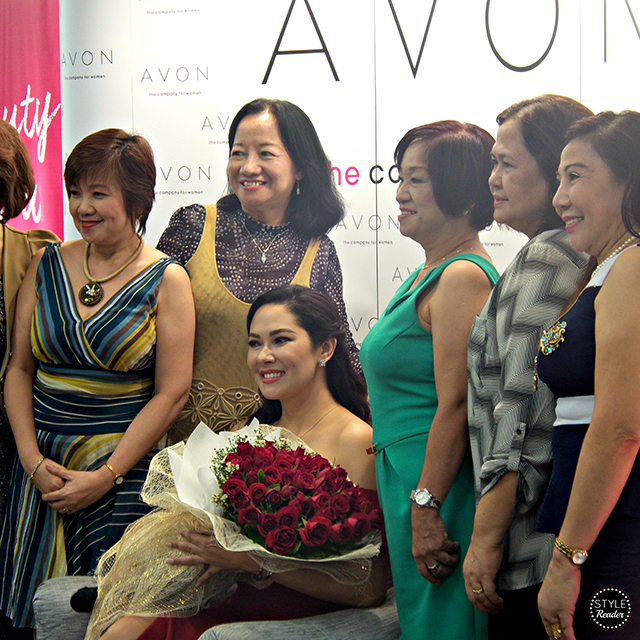 She was warmly welcomed by the Avon Representatives as she graced the room with her presence. All eyes on her and everyone couldn't stay on their seats just to see her and take a photo. She gladly returned the smiles and enthusiastically talked to the crowd. 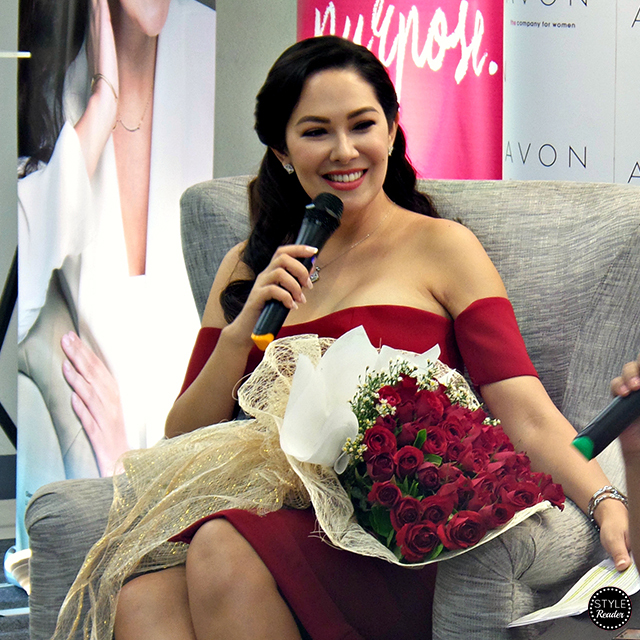 Aside from seeing some of the Ruffa collection, she also shared a few fashion and confidence tips with the ladies--from color choices, corporate looks, and accessorizing to how they should present themselves to their sukis (frequent buyers) or customers. 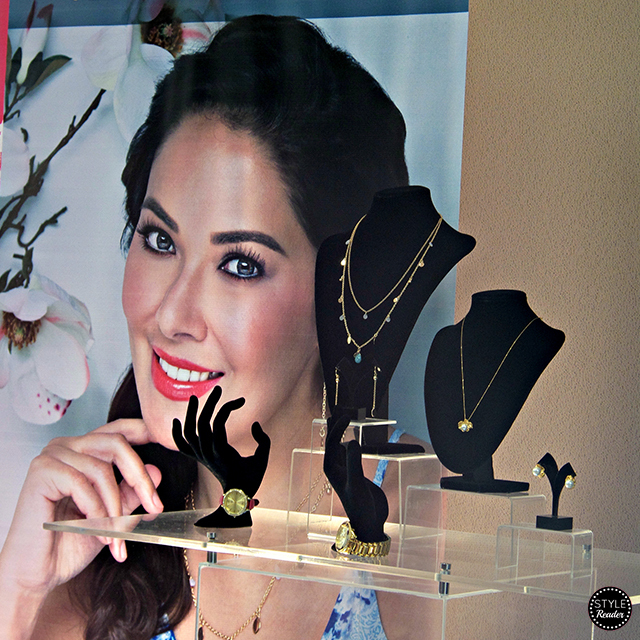 Ruffa also shared her favorite among her collection. 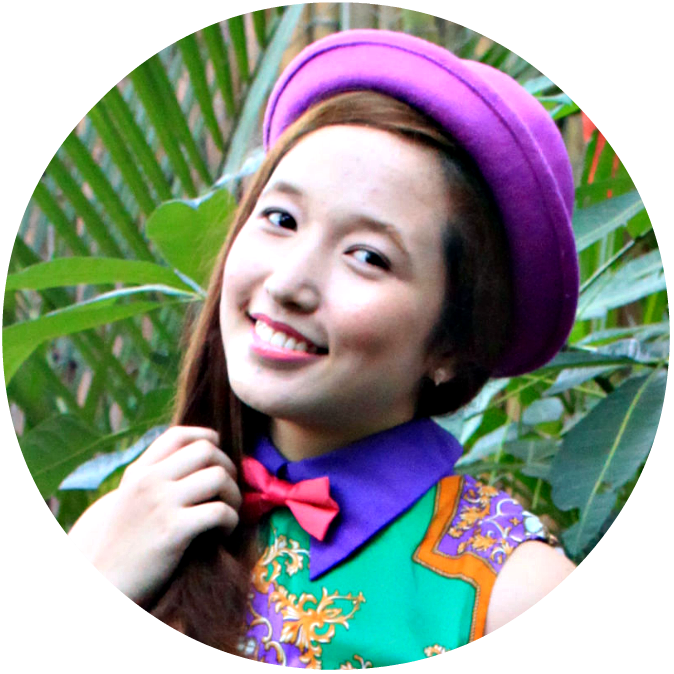 She even mentioned that she frequently use these accessories to some of the events she attended and also in her tapings. 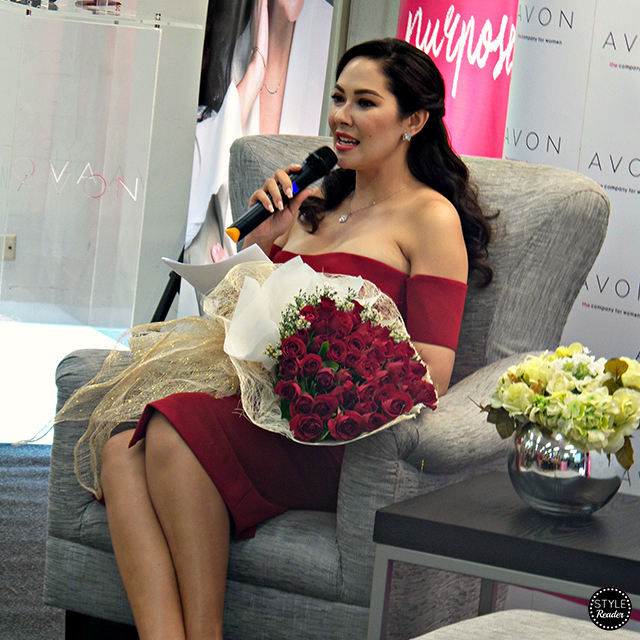 After the presentation, the floor was open for some of the Avon Reps to ask Ruffa a few questions or advice. 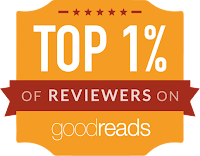 I had to admit that it was fun. Many of us might think that the Ruffa Guttierez is hard to approach, but she is actually very accommodating, warm, funny, and very witty. Even I shared a few laughs during her Q & A portion. I like how she complimented the Avon Reps too when she saw them. Some questions were no holds barred but she was still cool enough and really game to answer them. It might have been short, but it was a fun experience to witness such an up close and very personal event.